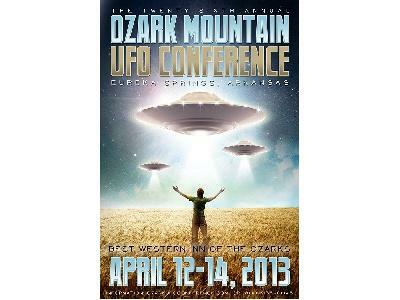 April 9: Dolores Cannon and Panel of Speakers from the 26th annual Ozark Mountain UFO Conference Welcome to the. 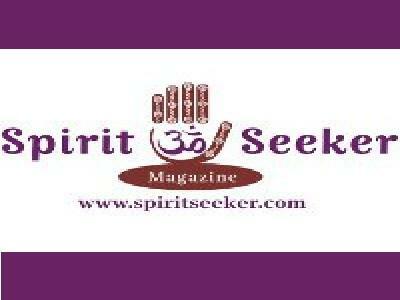 The conference brings thought provoking and new information about the other worlds around us. 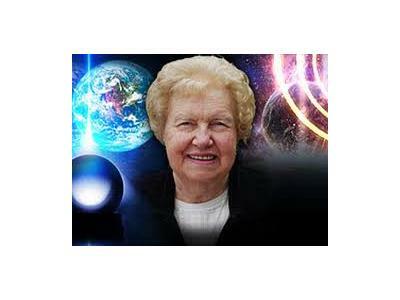 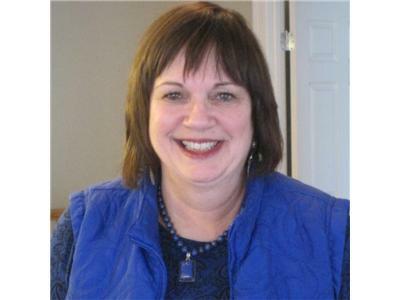 Dolores Cannon, pioneering hypnotherapist, inventor of Quantum Healing Hypnosis Therapy (QHHT) and the founding President of Ozark Mountain Publishing.